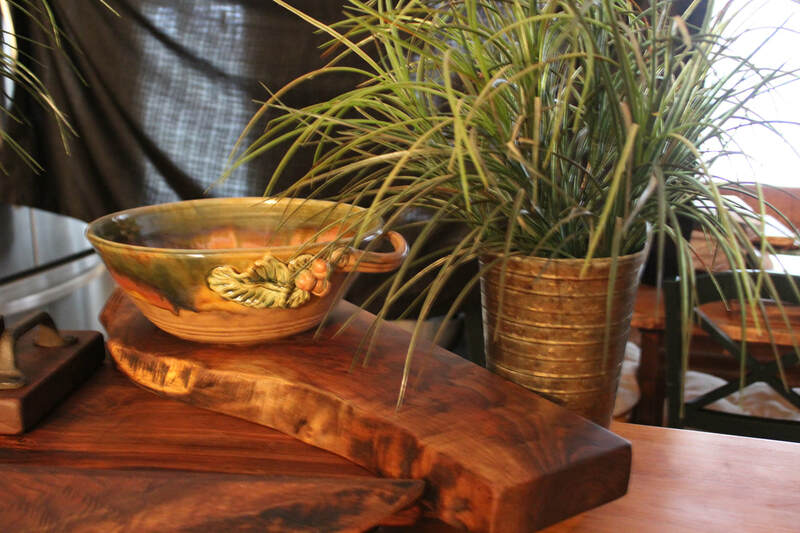 Click Here for "our story"
Located in the hills of Southern Missouri, UTC Hardwoods is a small family owned and operated creative solid hardwood products shop. American Black Walnut trees grow strong & proud here along with a deep appreciation for and connection to the land. We feel very privileged to bring that connection into your home with our products and services. We are not a mass-production shop. Each project starts with the hand selection of every board and the hands-on crafting continues through to the finished piece. We have been working with hardwood lumber for over 35 years. Please take a moment to check out our website. We love what we do, and we hope it shows. Butcher Block Countertops, Tables, Bar Tops, Desks, Mantles, Shelving, End Grain Chopping Blocks and more. Please click the button below for more information. We carry a limited selection of hardwood lumber for sale. For more information on our available retail lumber and available milling options, please click the button below. We carry several wholesale products. Please click the button below to enter our specially designed page for our current & potential wholesale customers.